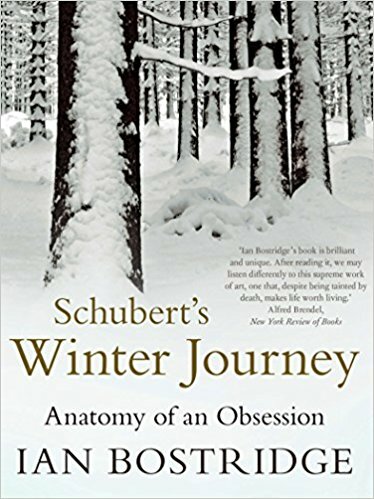 I have only recently caught up with Ian Bostridge’s penetrating, erudite and wide-ranging exploration of Schubert’s greatest song cycle, Winterreise, though it was published in 2015. I once had the privilege of hearing Bostridge perform the ‘Ur-Winterreise’ – the 12 songs Schubert set first before he discovered the rest of the poet Wilhelm Müller’s cycle and expanded his work – in the atmospheric setting of Wilton’s Music Hall in Limehouse. Composed in 1827 during the last full year of Schubert’s brief life, Winterreise is considered the pinnacle of the Lieder repertoire. The almost unremitting bleakness of this 24-song cycle, in which a rejected lover stumbles through ‘the blinding, blank, hallucinogenic whiteness’ of a frozen landscape, has been no obstacle to its enduring popularity. For many listeners, the cycle is a tale of lost love, or an expression of existential alienation in a hostile world. Müller’s poems offer no clue as to the background or occupation of the anonymous protagonist, but it is clear that his position is an insecure, marginal one. The very first song, ‘Gute Nacht’, begins with the lines, ‘Fremd bin ich eingezogen/ Fremd zieh’ ich wieder aus’ (I arrived a stranger/ As a stranger I leave). Bostridge plausibly suggests that he may have been an itinerant tutor, who, like Saint-Preux in Rousseau’s Julie, ou la Nouvelle Heloïse, has fallen in love with a pupil of higher social rank; the second song, ‘Die Wetterfahne’, refers to her as a ‘rich bride’. The wanderer’s exclusion from society is most explicit in the 17th song, ‘Im Dorfe’ (‘In the Village’), in which he imagines the villagers smugly snoring in their warm beds, dreaming of material gain, while their dogs rattle their chains and bark at the intruder. Appropriately, the song features prominently in Michael Haneke’s 2001 film of Elfriede Jelinek’s chilling novel The Piano Teacher. To this personal and social alienation, Bostridge adds a political dimension, locating the cycle amid the clampdown that followed the defeat of Napoleon and the Congress of Vienna, in which demands for democratic reform were ruthlessly put down in both Austria and the fragmented German states – a repression satirised by Heinrich Heine in his 1844 poem Deutschland: Ein Wintermärchen (Germany: A Winter’s Tale). Müller’s political sympathies are well attested. In a prefatory letter to the second volume of his travelogue Rom, Römer und Römerinnen, he lamented ‘the great Lent of the European world’, in which ‘he who cannot act… can only mourn.’ Similarly, his wanderer, ‘so wild and daring’ in battle and storm, feels his weariness and pain when, in the 10th song, ‘Rast’ (‘Rest’), he lies down in a charcoal burner’s hut. Speculating why Müller chose a charcoal burner’s hut (as opposed to, say, a shepherd’s), Bostridge embarks on an invigorating discussion of this ancient industry, a topic that particularly drew my interest as I had come across it recently while researching my film on the Great North Wood that formerly covered much of South London. 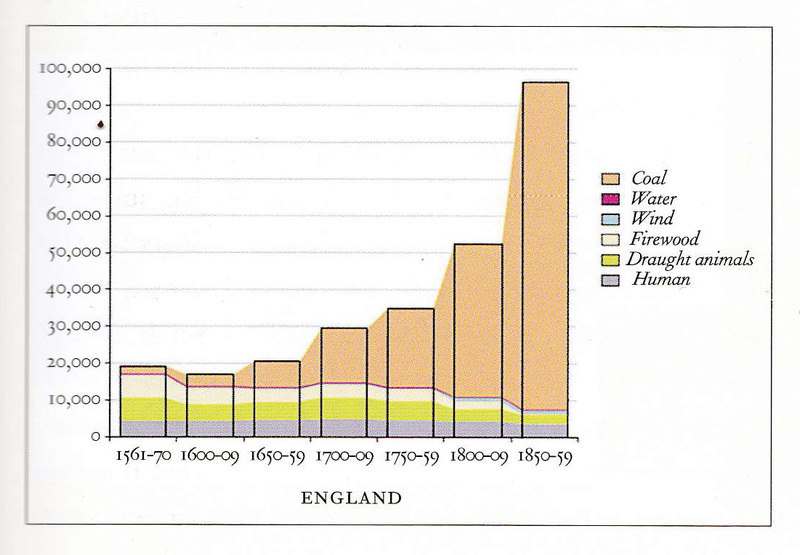 The trade, which once provided much of Europe with fuel, had always been a marginal, disreputable one, conducted at a distance from human habitation because of the smoke and soot it generated; with the Industrial Revolution, the ready availability of coal had also made it an obsolescent one. Bostridge finds a further political resonance in the reference. Müller was an admirer of the Italian revolutionary society that his hero Byron had joined, the Carbonari – whose name means ‘The Charcoal Burners’. The Carbonari had been the driving force in a series of uprisings in 1820–21, and among their objectives was the overthrow of Austrian rule in Italy. For a German poet and an Austrian composer, this was incendiary stuff. To what extent did Schubert identify with Müller’s radicalism? In 1820, he was present when the police detained his friend Johann Senn for seditious activities; Senn was imprisoned for 14 months while Schubert, accused of using ‘insulting and opprobrious language’ to the arresting officers, spent a night in the cells, from which he emerged with a black eye. And when he first encountered the Winterreise poems, it was in the radical journal Urania, which had been banned by the Viennese censors. For both poet and composer, then, the cycle may have been a lament for the political winter that had engulfed Europe. When Müller decided to expand his cycle from 12 to 24 poems, he interspersed the new verses in between the old. Schubert left the 12 songs he had already composed in their original order, altering the key of the last, ‘Einsamkeit’ (‘Loneliness’), to avoid a sense of closure at what now became the mid-point of the journey, and setting the new ones in the order they appeared. The result – whether by accident or design – places the most extreme states of mind towards the end of the cycle, intensifying the feeling that the wanderer is moving ever further from everyday life – and even from sanity. The 20th song, ‘Der Wegweiser’ (‘The Signpost’), resumes the steady walking pace of ‘Gute Nacht’ and ‘Einsamkeit’: ‘Was vermeid’ ich denn die Wege,/ Wo die ander’n Wand’rer geh’n?’ (‘Why do I shun the paths/ Where the other travellers go?’). Like many others, I imagine, I have often asked myself this question in the course of both my literal travels and my journey through life. Such is the resonance of Winterreise almost two centuries after its composition. The last lines of the song, repeated in a whisper over a relentless, tolling G and followed by a cadence of sombre finality, are: ‘Eine Straße muß ich gehen,/ Die noch keiner ging zurück’ (‘I must take a road,/ From which no one returns’). Given that Müller was steeped in English literature and had translated Marlowe’s Doctor Faustus, it is not far-fetched to suppose that he intended to echo Hamlet’s ‘undiscover’d country, from whose bourn/ No traveller returns’. From here on, there is no going back: the wanderer is irretrievably lost, and the songs become increasingly hallucinatory. In the hymn-like ‘Das Wirtshaus’ (‘The Inn’), he mistakes a lonely graveyard for an inn where he might find shelter – but the rooms are all taken, and he must trudge onwards. In a fiery burst of ‘Mut’ (‘Courage’), the singer declares, ‘If there’s no God on Earth/ We must be gods ourselves!’ anticipating, as Bostridge notes, Nietzsche’s The Gay Science, almost word for word, by half a century. This hysterical bravado collapses into the numb resignation of ‘Die Nebensonnen’ (‘The False Suns’). 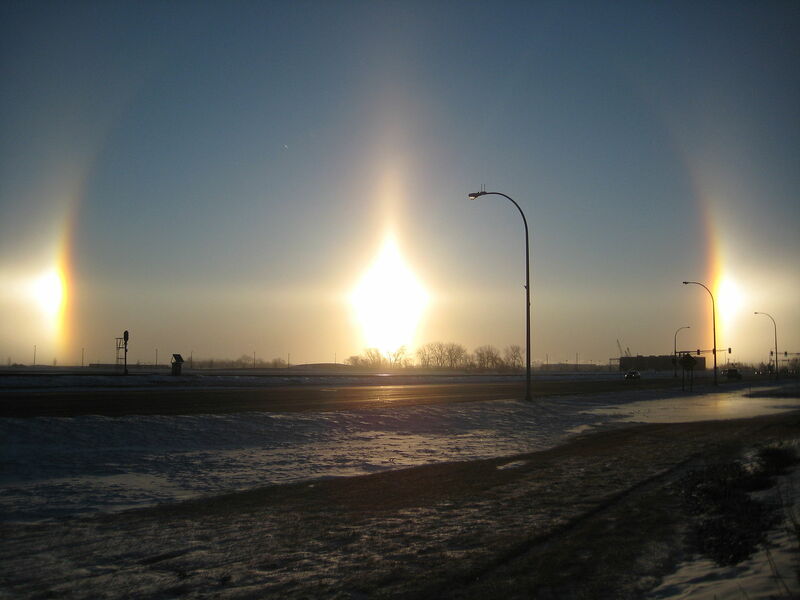 Against hushed, awestruck chords, the wanderer observes three suns in the winter sky – an optical illusion caused by sunlight refracted through ice crystals, and known as a parhelion. Oddly, Bostridge’s absorbing discussion of the phenomenon – and its appearance in literature – makes no mention the ‘three glorious suns, each a perfect sun’ that appear before the battle of Mortimer’s Cross in Shakespeare’s Henry VI Part 3. ‘Die Nebensonnen’ is the cycle’s tragic nadir, in which the singer parts company with all hope as he watches two suns set, and wishes the third would do so too, leaving him in darkness. Then, over a monotonous open-fifth drone on the piano, the wanderer meets the first human being he has directly encountered on his journey, an organ grinder, or Leiermann. The German Leier is cognate with the English word ‘lyre’ – but this is not the elegant instrument of classical antiquity that graced the Biedermeier furniture of the early 19th century, but a clapped-out, tuneless hurdy-gurdy. The instrument, its strings sounded by a wheel operated by a crank handle, was already outmoded by Schubert’s day; like the charcoal burner, the Leiermann is a practitioner of a dying trade. And so ends Schubert’s great song cycle, with this bleak, enigmatic little ditty. Yet despite the desolation that Winterreise evokes, its stark beauty and depth of human feeling makes it one of the most uplifting experiences that any art has to offer – and Ian Bostridge’s absorbing book contributes significantly to our understanding of its many subtle resonances.